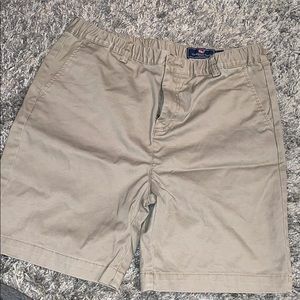 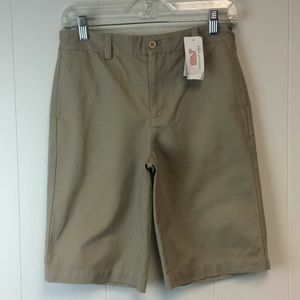 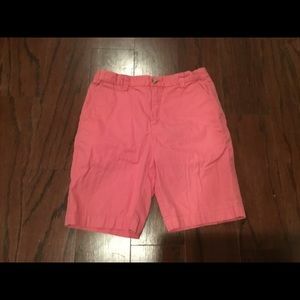 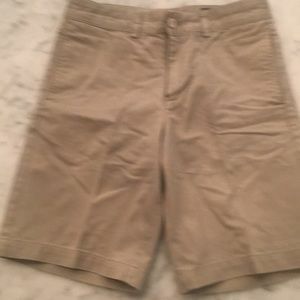 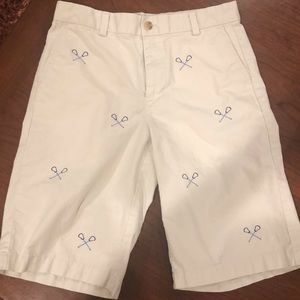 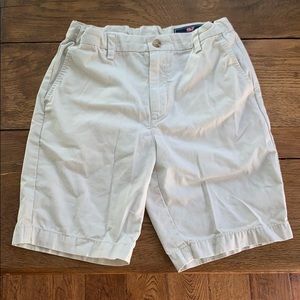 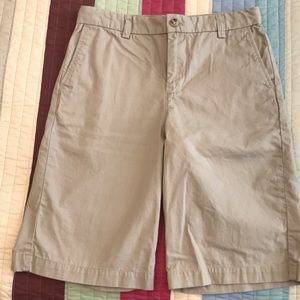 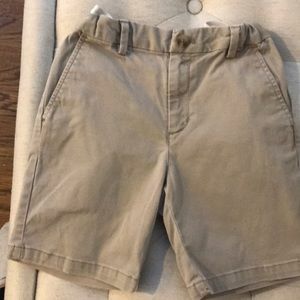 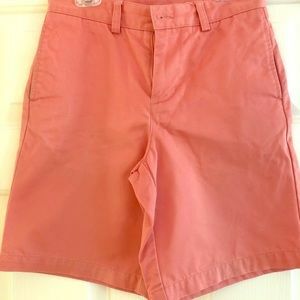 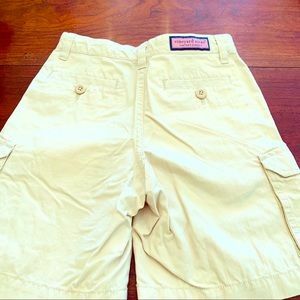 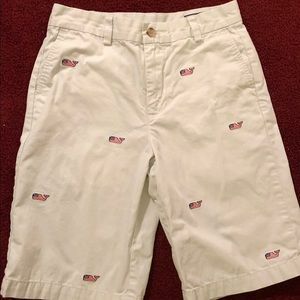 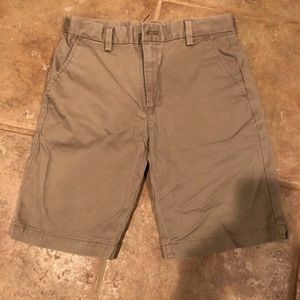 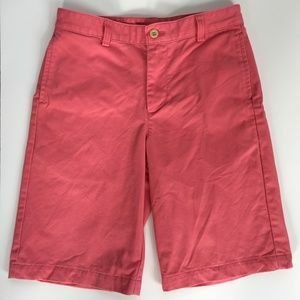 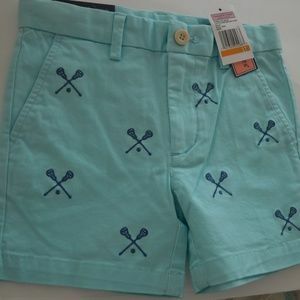 Boys Vineyard vines light khaki shorts size 14. 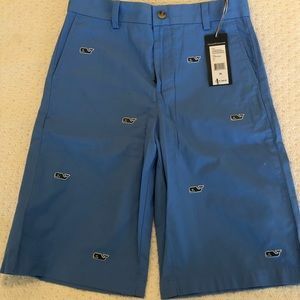 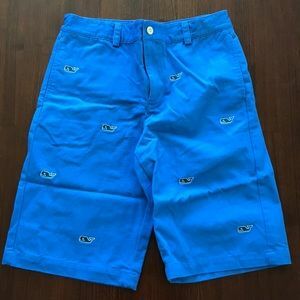 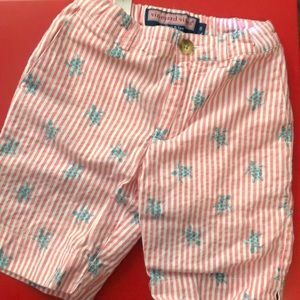 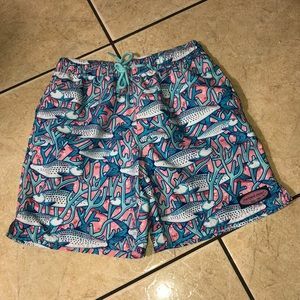 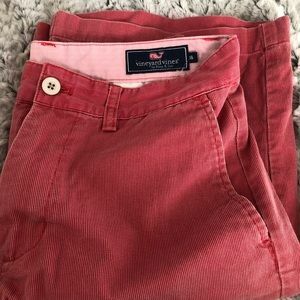 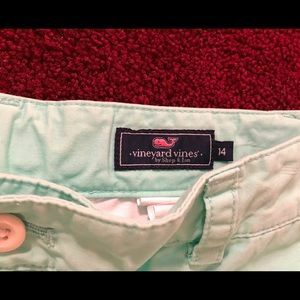 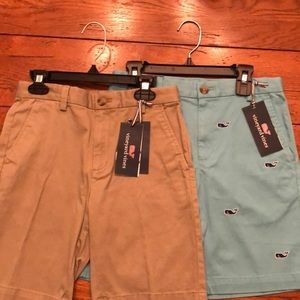 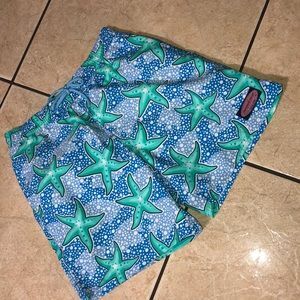 Blue shorts by Vineyard Vines with Fish decor!! 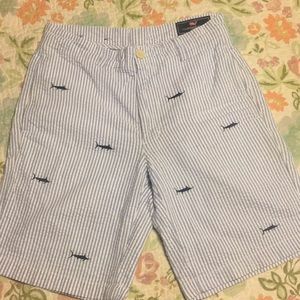 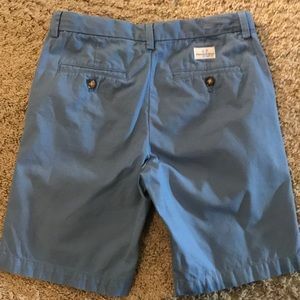 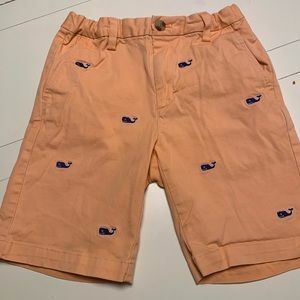 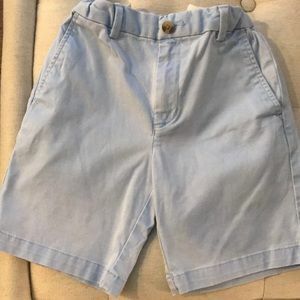 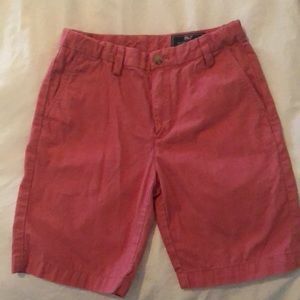 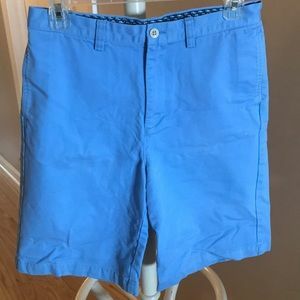 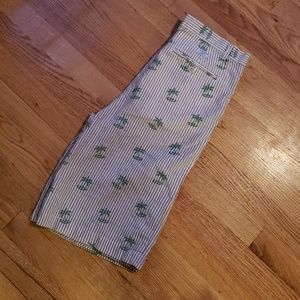 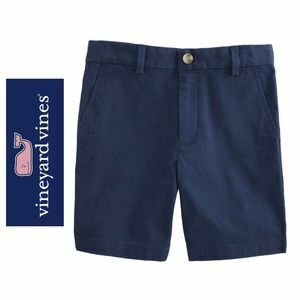 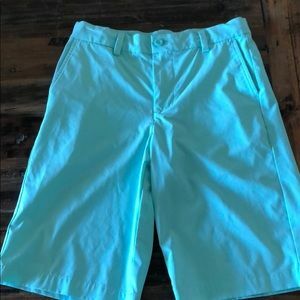 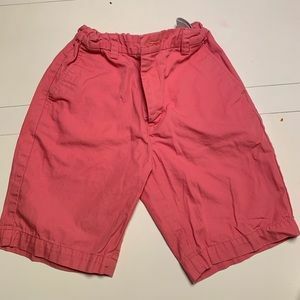 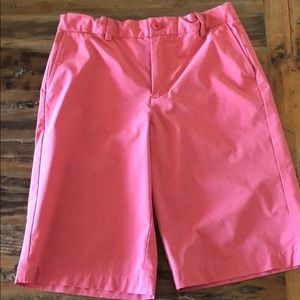 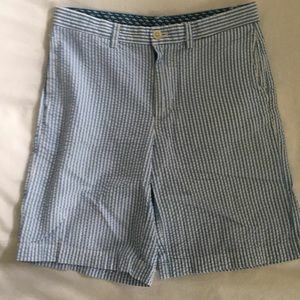 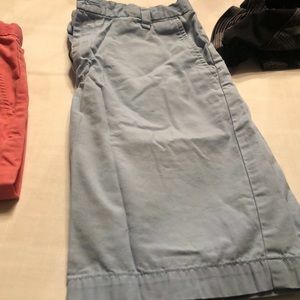 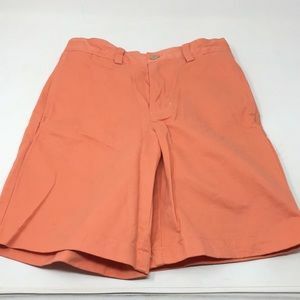 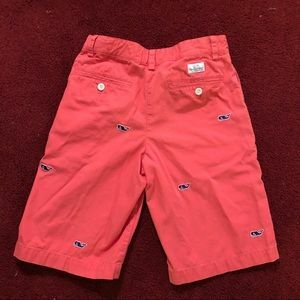 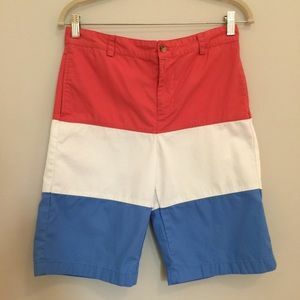 Vineyard vines performance boys shorts size 14.